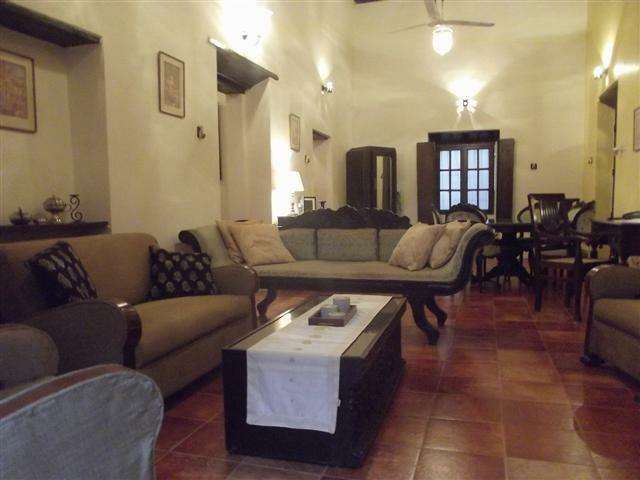 Casa Lénas is an characteristic Indo-Portuguese restored 100 year old cottage, only 2 minutes walking distance from the magnificent Candolim beach. 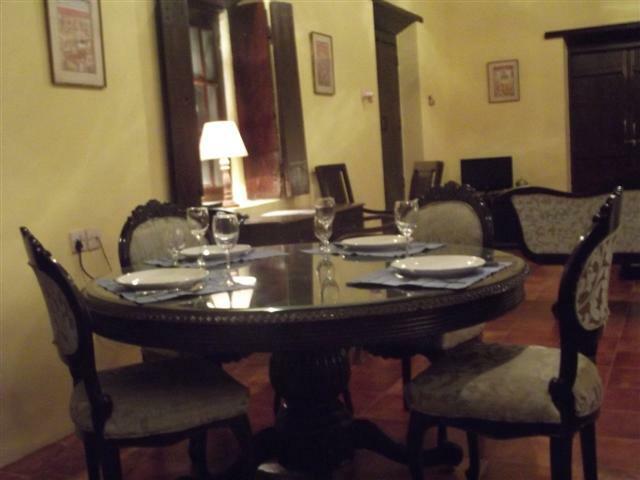 Casa Lénas has its own privat garden and veranda and can accommodate up to 7 guests. 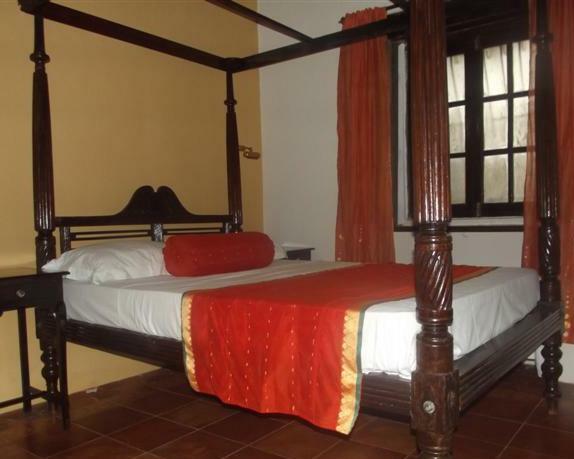 This pretty traditional antique filled Portuguese cottage has 3 air-conditioned bedrooms with 2 en-suite bathrooms en 1 bedroom with separate bathroom. It is set in a quiet neighborhood and situated only 2 min walk to the beach. Right at the entrance of the cottage you sense the atmosphere. At the hallway there you find 2 master bedrooms with en-suite bathrooms. The cottage has a large living room, fully fitted and well equipped kitchen with fridge/freezer, four burner gas. Dining room with dining table and 6 chairs. The 2 downstairs bedrooms have king-sized beds, wardrobes and luggage space and the attached bathrooms have rain showers and are stocked with basic toiletries. 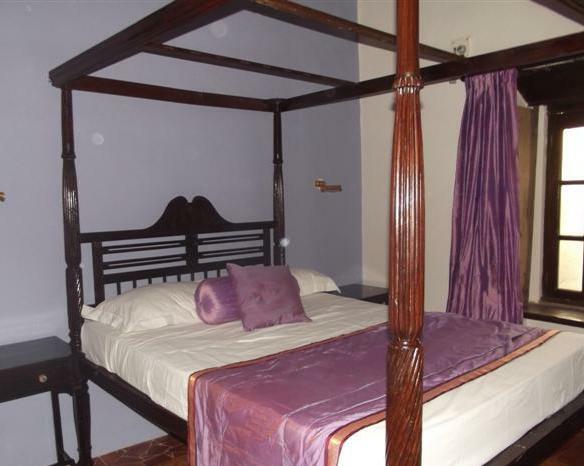 The 3d bedroom is upstairs and has also it’s own bathroom downstairs and is equipped with an extra single bed. 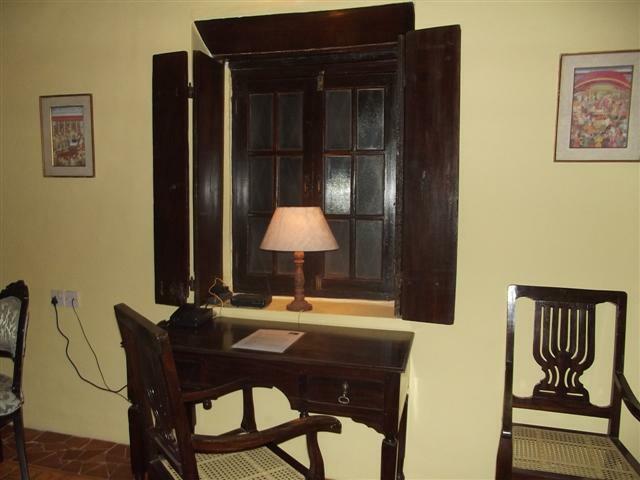 The rooms have high ceilings constructed in teak wood with terracotta tiles that maintain the cool environment. Ceiling fans throughout the cottage. The garden surrounding the cottage contain a large patio area providing privacy an shade. Large dining table at the veranda and lounge chairs. We also have an inverter (in case of power cuts), free Wifi and TV. Casa Lenas is a very beautiful old villa which retains its original charm and will be your ideal home far away from home. Perfect for families with children or couples.